Family owned and operated for over 50 years. 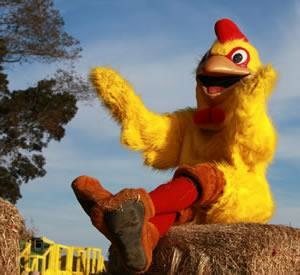 All of us at Fink's Country Farm invite you to spend the day at our secluded family farm, where you can put your worries aside and enjoy some wholesome down home fun!! Bring your family and friends for a day full of fun activities. 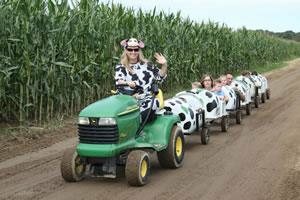 Join us in hayrides, 7-acre corn maze, U-pick pumpkins, kiddy train rides, combine slide and much more! 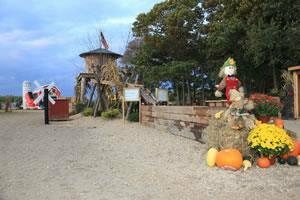 We are handicapped accessible, including our hayrides, corn maze and facilities. Feel free to enjoy our picnic area. Food and refreshments are available, including roasted corn. 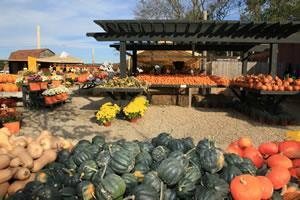 Come and explore our Long Island farm stand, filled with fresh local vegetables, fruits, potatoes, corn stalks, holiday decorations and more!